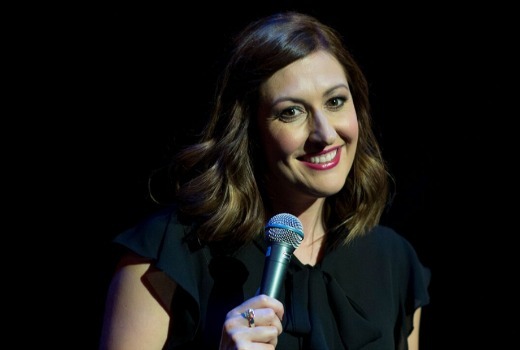 One Night Stan: Wil Anderson, Celia Pacquola. Stan’s showcase of local comedy specials, One Night Stan, begins on Friday with Wil Anderson performing Fire at Wil. Celia Pacquola features in The Looking Glass on Friday March 31st. Specials with Judith Lucy, Tom Gleeson, Tom Ballard, and Sam Simmons are set to follow. These were all filmed at the Comedy Theatre in Melbourne in December and January. I’d watch it but I don’t have Stan.